Planet IndigenUS Harbourfront Centre Toronto. Image by Leah Snyder for Mixed Bag Mag. 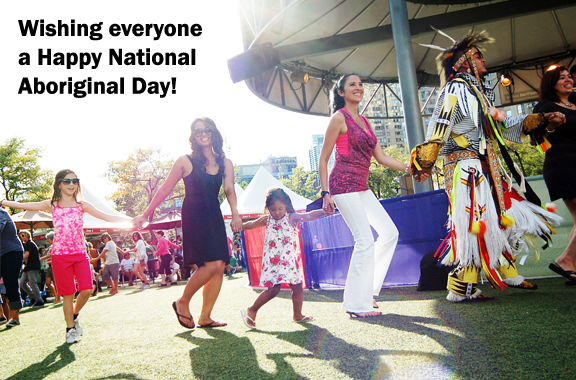 Celebrating the history and contemporary contributions of First Nations, Inuit & Métis peoples in Canada. In the year since National Aboriginal Day ’13 I have met some incredible people – beautiful, talented and concerned – who are using their gifts to work towards healing and change in Canada and beyond. 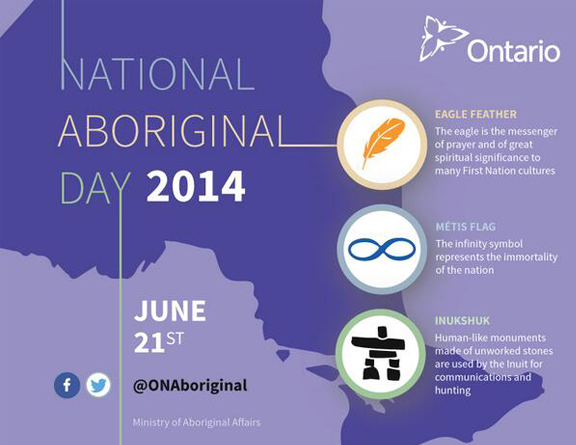 Image from @ONAboriginal (Ministry of Aboriginal Affairs Ontario). 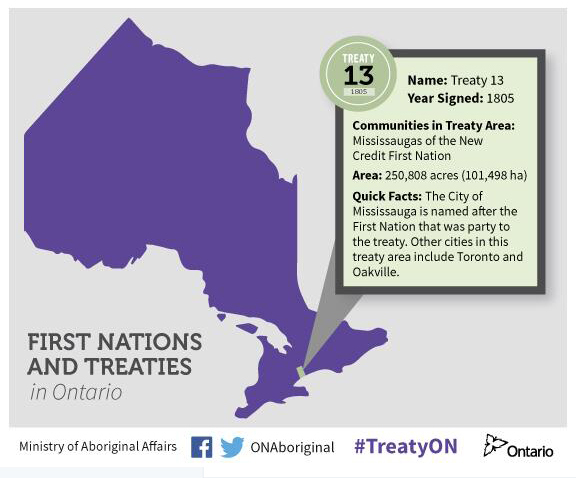 Resources for learning about Treaties from the Ministry of Aboriginal Affairs Ontario. Do you want to know more about Treaties? The Ministry of Aboriginal Affairs Ontario is celebrating National Aboriginal Day by launching #TreatyON – a campaign to raise treaty awareness. You can find out more information and download their Treaty Map here! “Ontario is sending a First Nations and Treaties map to every elementary and high school in the province as a first step towards raising awareness about treaties. This entry was posted in Aboriginal / Indigenous, Harbourfront Centre, Identity, Indigenous Culture, Photography Leah Snyder, Uncategorized and tagged Aboriginal Affairs, Canada, First Nations, Harbourfront Centre, Inuit, Metis, National Aboriginal Day, Ontario, Planet Indigenus, Toronto by admin. Bookmark the permalink.